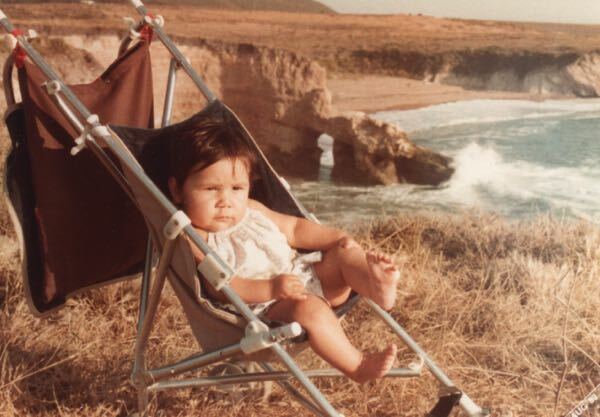 This week we’re on vacation in Big Sur. It will be our first time up there with our daughters. I’m really looking forward to showing them some of our favorite places and some of the places I remember only from pictures. While we’re away, I’ll be sharing a couple scrapbooking layouts from our Places We Go album. 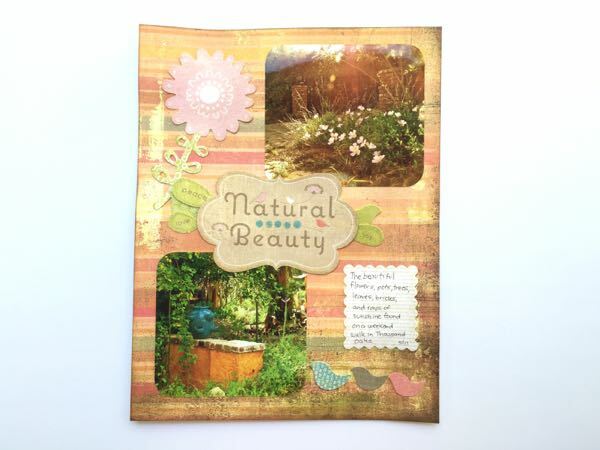 This first layout, “Natural Beauty”, is from 2011. I had just gotten a new camera and was excited to take some pictures. We took a walk in Thousand Oaks around my in-laws’ old neighborhood. I really love these pictures I got of some flowers with a sun flare and a pretty flower pot. The embellishments are super simple. I think all of the die-cuts and the paper were from Basic Grey but not from the same collection. Appreciating the beauty of nature while on a walk, stopping to smell the flowers, appreciating the colors in your view. In each moment, when you stop and appreciate what is around you, that is practicing mindfulness. 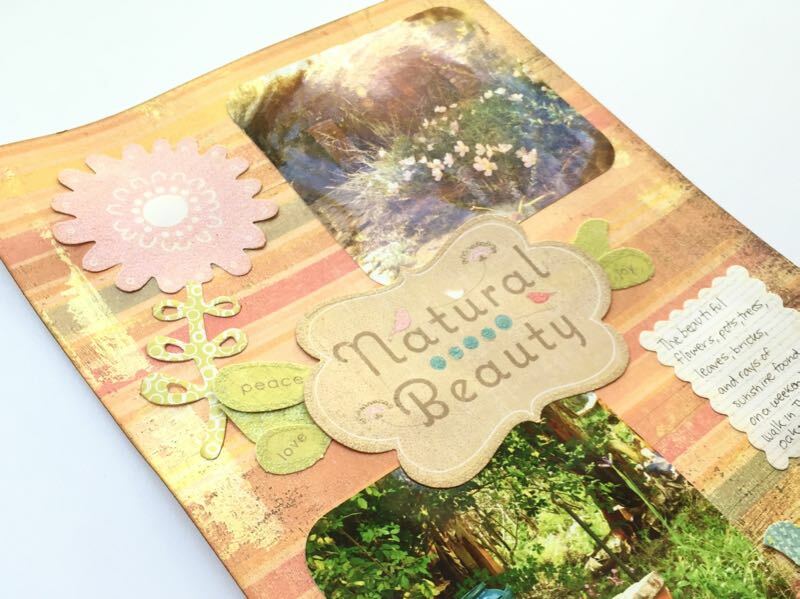 Do you have any favorite scrapbooking pages documenting a mindful moment? I’d love it if you shared a link in the comments. Maybe I’ll even feature some of the shared pages in a future post. I am grateful for your visit. Thank you for spending a moment with me today.